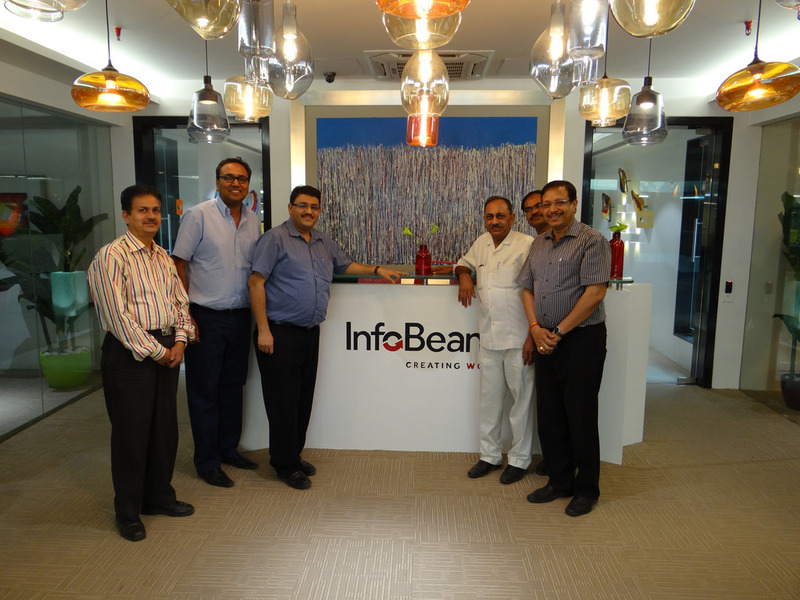 It was a pleasure to host Shri Hari Ranjan Rao, Secretary Chief Minister’s Office, Shri R K Chourasia, Advisor to Department of IT, MP Government and Shri Santosh Muchhal eminent CA of Indore at InfoBeans Crystal IT park office. They all visited our facility with our CEO Siddharth Sethi. Thanks to all of you for taking time from your busy schedule and spending time with us. Looking ahead for more visits from all of you. 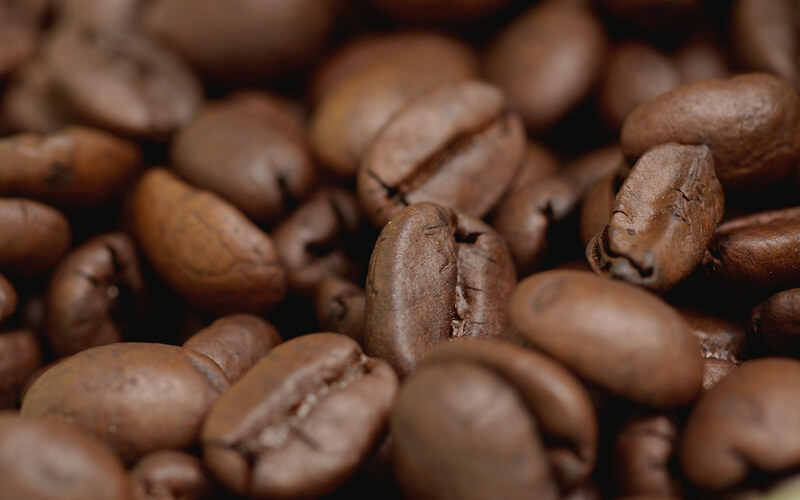 At InfoBeans, we understand the importance of User Experience and how it can make or break the overall experience of the solution, if overlooked. It is no more a luxury but a necessity of any solution that is developed. 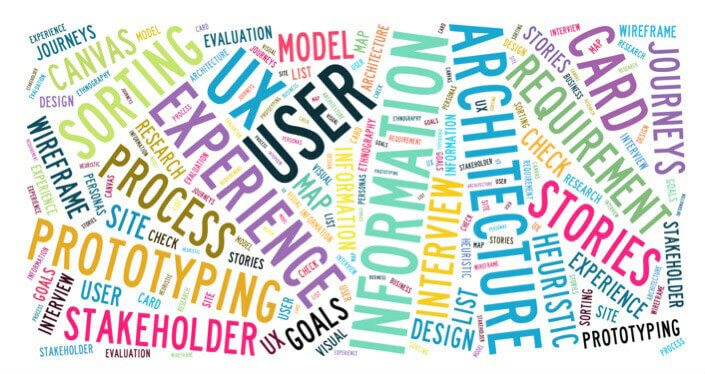 And it is important that the principles of User Experience are ingrained in the team members across the organization and not just a specialized group who are designated to work on UX. 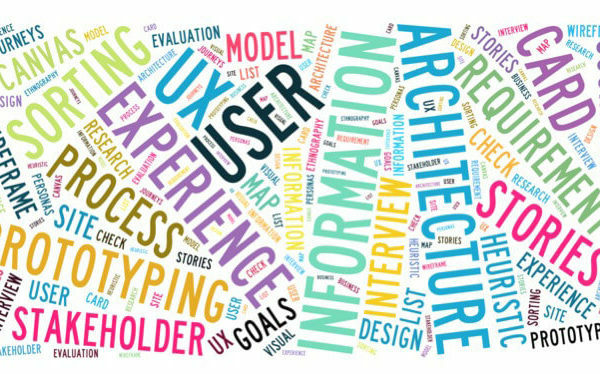 The UX Drill at InfoBeans is a step in that direction where newly joined folks and upto SSE or SQAE level get a chance to learn and improve their UX skills. The first link in the chain is Heuristics Evaluation exercise. Heuristics are a set of recognized usability principles that helps to identify usability issues in the user interface. 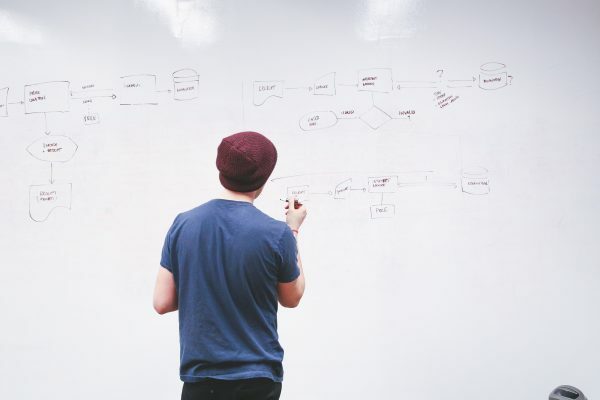 There are 10 most widely used usability heuristics and we have exercises for each heuristic as part of Heuristics Evaluation Activity in the UX Drill. Watch this space for the winners! Our second home has a new address now – Crystal IT Park, Indore! 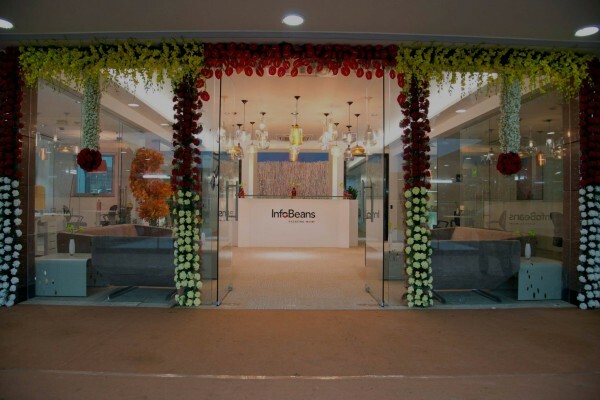 A historical day in the history of InfoBeans, 25th Jan 2014, when we inaugurated our 5th office in the world @ Crystal IT Park, Indore. And we proudly call it our World of WOW! The inauguration started with a formal Ribbon Cutting Ceremony in presence of officials from IT Ministry of India, AKVN and other government authorities. 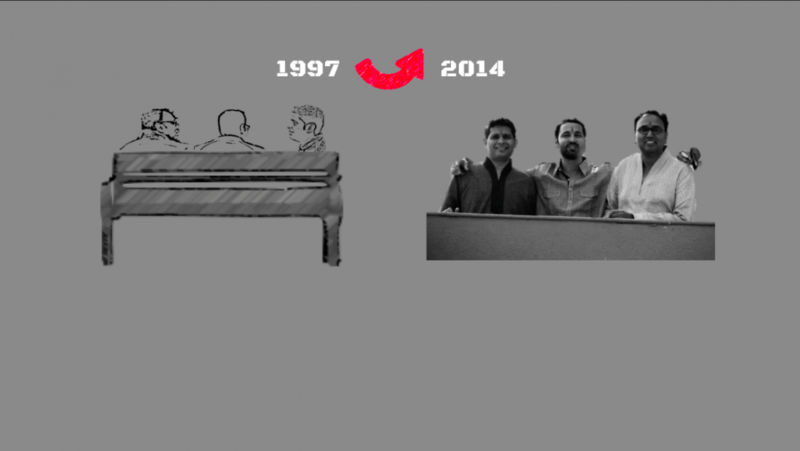 Following which the Co-founders Avinash Sethi, Mitesh Bohra & Siddharth Sethi shared how the journey started with three of them and now have many more to join them in the World of WOW! PS: just added some moments to what was shared by Siddharth sometime ago. And images are a little too heavy to load instantly, please bear with it. InfoBeans once again wins the award at the 4th Asia’s Best Employer Brand 2013 in Singapore. InfoBeans is ranked 15th in Asia as the Best Employer Brand and had also been awarded in Talent Management category. The 4th Asia’s Best Employer Brand Awards 2013 were hosted by the Employer Branding Institute along with the stars of the Industry Group and the World HRD Congress in July 2013 at Singapore. The event saw participation from 17 countries with more than 600 companies being assessed. After five levels of evaluation 24 companies have been ranked as Asia’s best Employer Brand and 9 companies awarded in Talent Management Category. 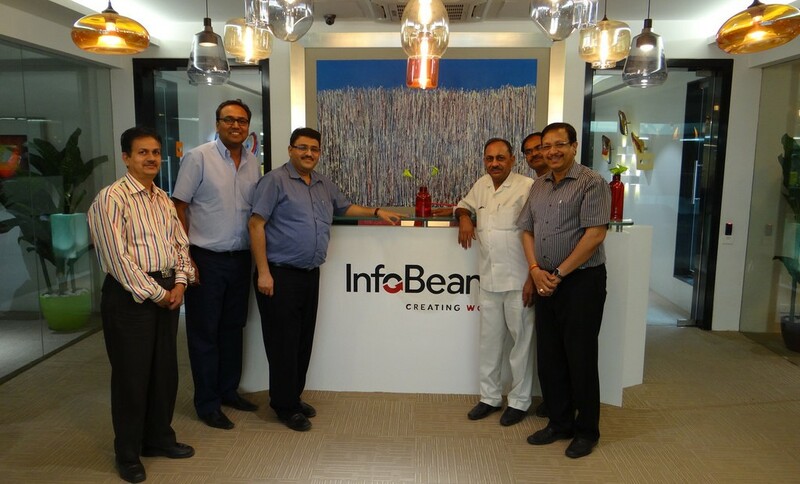 The award was given to InfoBeans for its unique culture and performance management philosophy of having an ongoing appraisal process throughout the year for high performers. 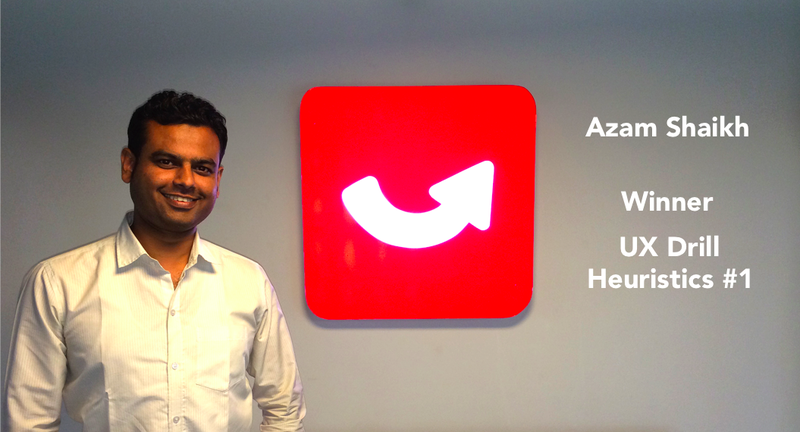 Each team member’s growth trajectory is customized based on his willingness to excel and contribute. The fast trackers have proved to have higher remuneration and are stepping into Leadership role. IBuzz the 13th Annual Day of InfoBeans was fultoo Bollywood style this year as “InfoBeans Star Award Nights – Viewers Choice” with theme “ Retro to Metro “ @ The Grand Omni for Indore team and at 10th Mile for Pune team. The award category was not Performance based but popularity based starting from team that party’s lot, to group of friends who are always together ,to team member who is always well Groomed in office. The function marked a culmination of various cultural activities that gave InfoBee’s a platform to showcase their talent.The team members enthralled the audience with their performances which carried them back to the retro era. The opening was with a modern version of Ganesha vandana.The choreography of this dance was par excellence. Our CSR kids group amazed everyone with phenomenal dance. Team performed a spectacular moral based pantomime on Use of Helmet in Indore. As a part of our CSR initiative InfoBeans Indore team hosted 25 underprivileged kids whom we have been educating since last few months. 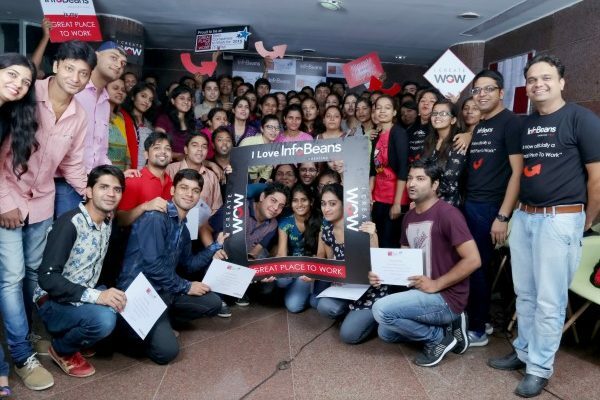 It was a great experience for the kids and InfoBeans team as well. Team members played, danced and enjoyed to fullest with the kids. 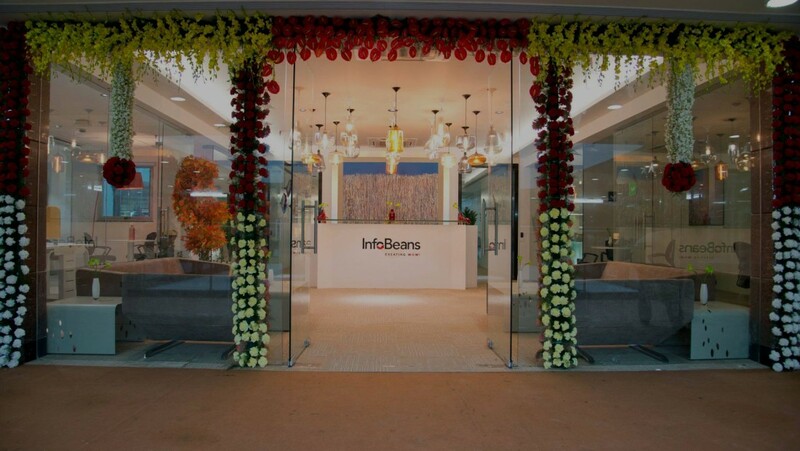 Check some photos of kids enjoying at InfoBeans office. It is pleasure to share that we recently got associated in initiative to help educate the underprivileged children. We got in touch with Mr S K Jain (Retired MP Electric board member) who is currently working towards educating the kids of labor working on construction site in Scheme No 114 near Vijay Nagar. It is a group of 25 kids. He got them admitted to government school and arranged a private tutor in evening with objective of getting those kids equivalent to our kids currently studying in First Class. They are not associated with any organization or brand but the real needy people who lack awareness. The classes are actually been taken on street. We thought of joining hands with S K Jain to fulfill his mission and make it Ours. IB Care’s Team mission for 2012 was to get everybody involved and moving locus from CSR to ISR( Individual Social Responsibility). We organized multiple events in this umbrella this year including Tree Plantation, Health Awareness Campaigns, Child Education Sponsorship Programme, Association with CRY, Sewadham Ashram and many more to take small steps to give back to society. Pleasure to share the same got recognized at Amity CSR Conclave and we became the winners this year as well. Kudos to the efforts of IB Care team and all of us for making conscious effort to give back to society. With last year’s memorable sojourn to Ranthambore; this year was the Eighth Annual Mega Outing at the Pink city Jaipur from 21 – 25 Nov 2012. Spending four nights with all your team members from various locations and family together is the real attraction of this annual event. Although Jaipur had lot to offer but the old walled quarter packed with royal palaces, temples and colorful bazaars scattered all over the chaotic city really fascinated me.Visit to Birla Temple, Jal Mahal & Amer fort became the favorite of many including me. A tour without paying a visit to prominent Bapu bazaar at Jaipur would have been incomplete. Ethnic jewelry handicraft and textiles were picked by lot of us. Entire day sightseeing and than having fun with team till late nights never made me realize how quickly the four days passed. Hum Apke Hain Kaun event with the fashion show tadka and rocking dance floor till 1am on DJ night was amazing.